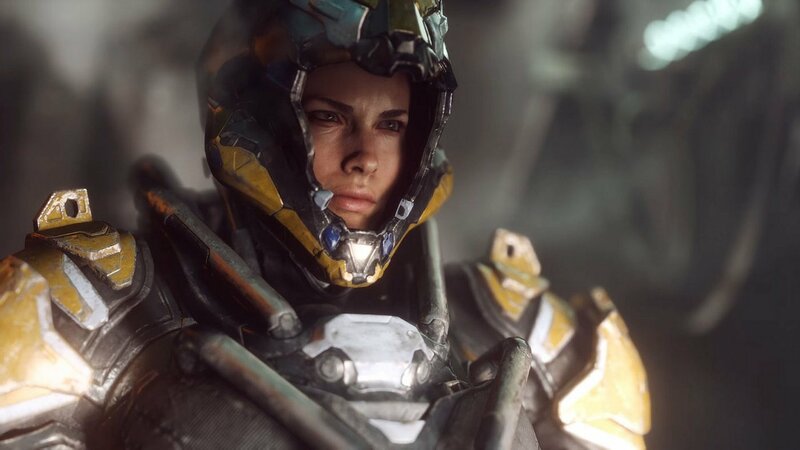 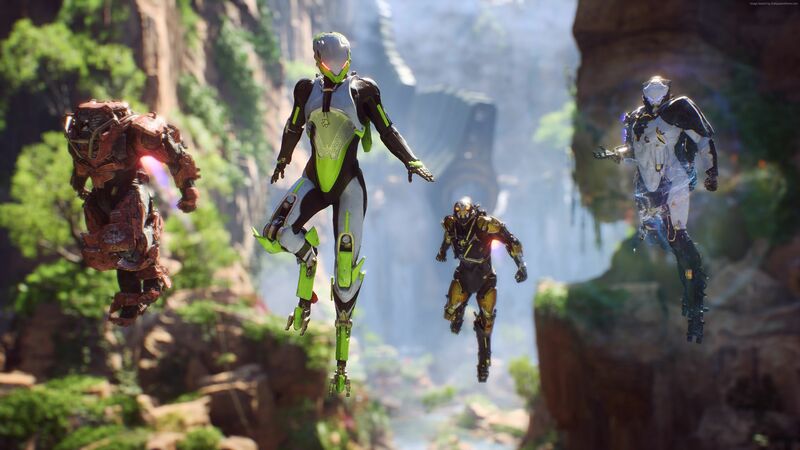 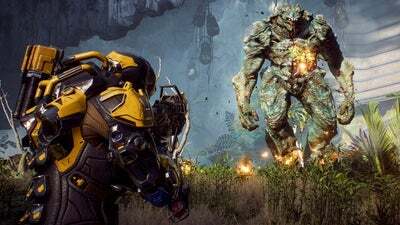 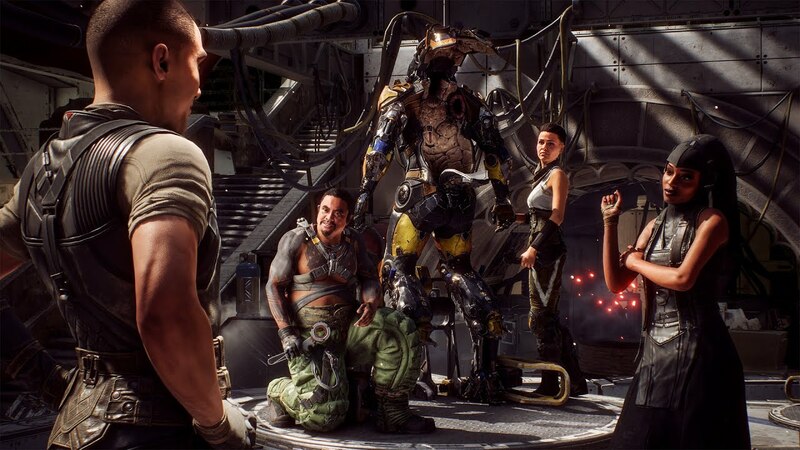 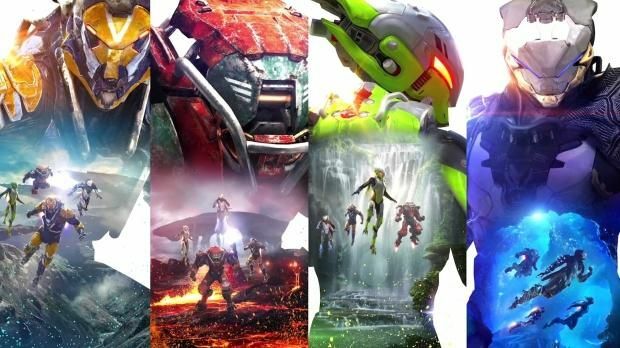 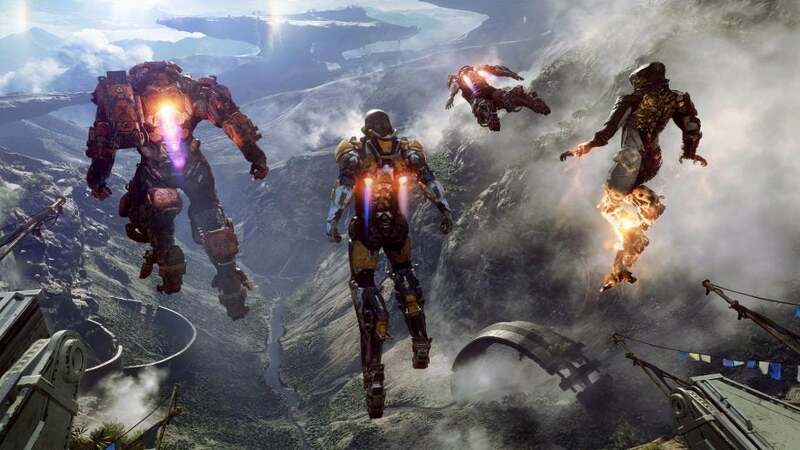 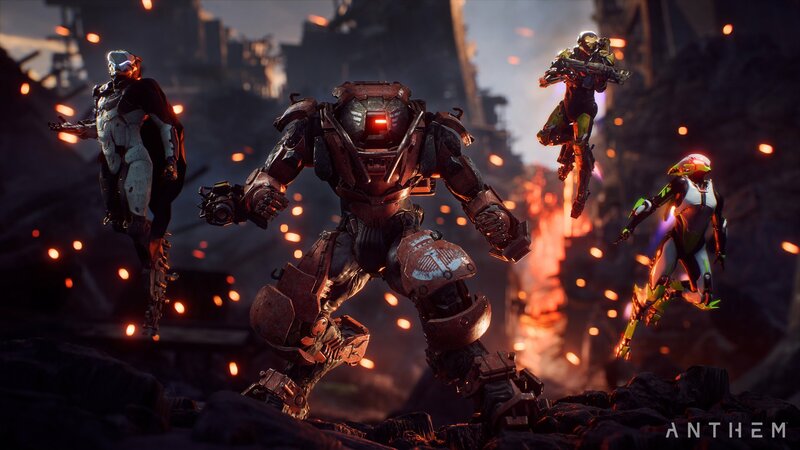 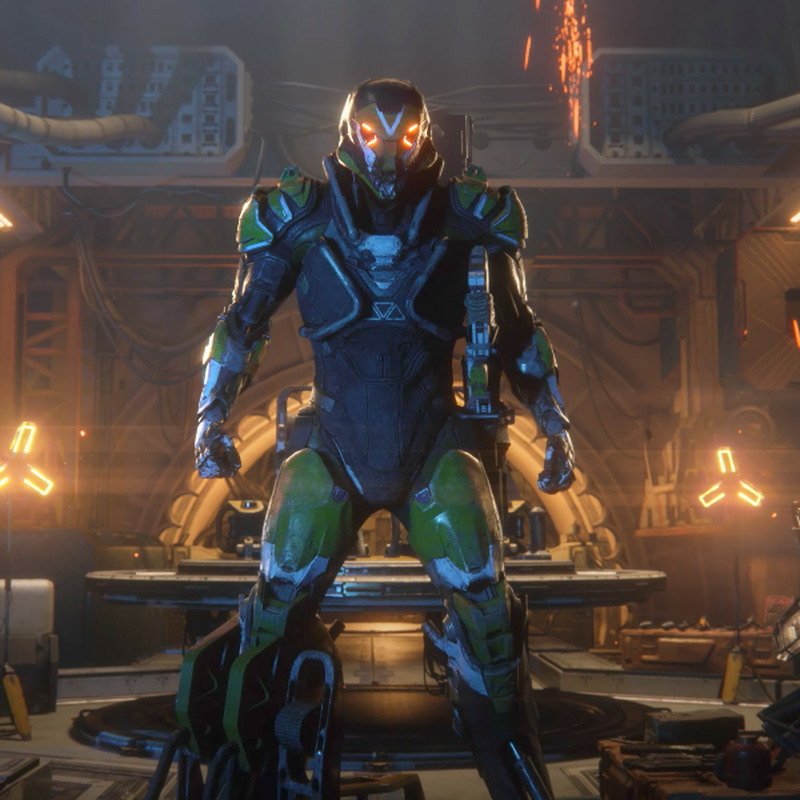 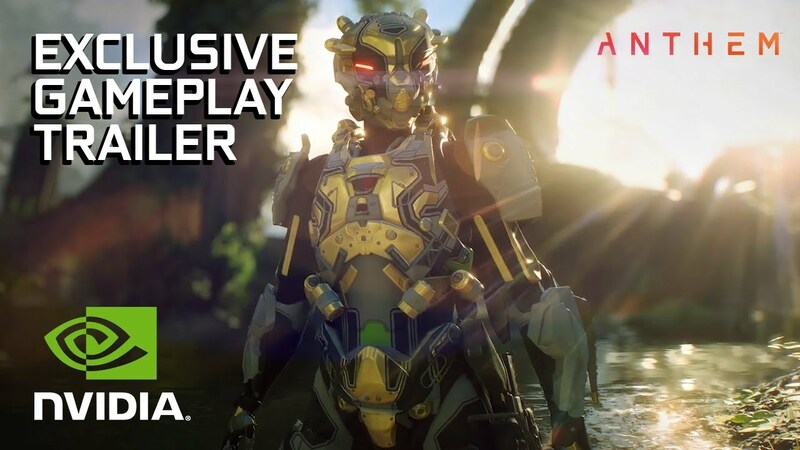 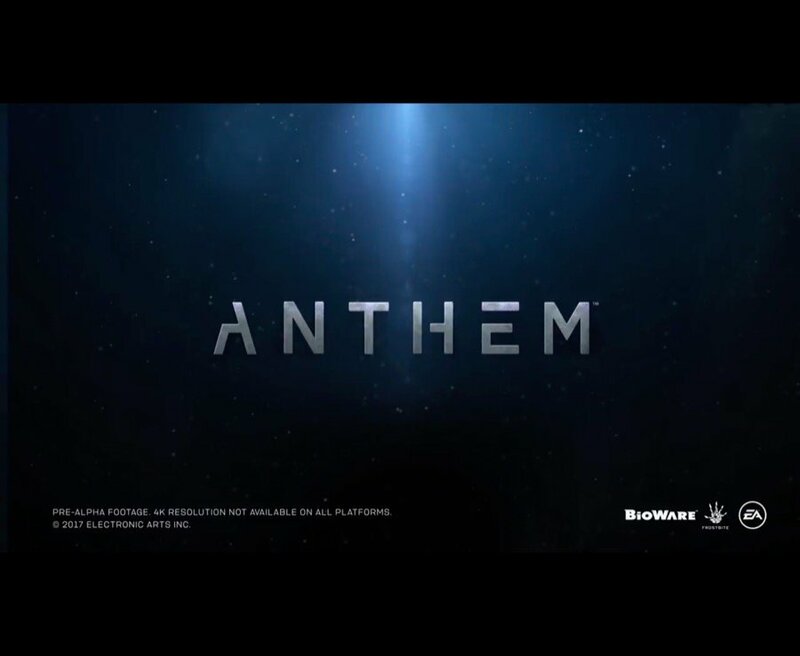 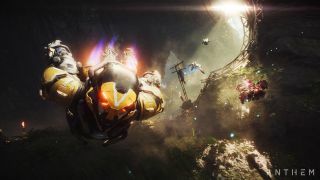 Update: BioWare's Anthem has been officially delayed to early 2019. 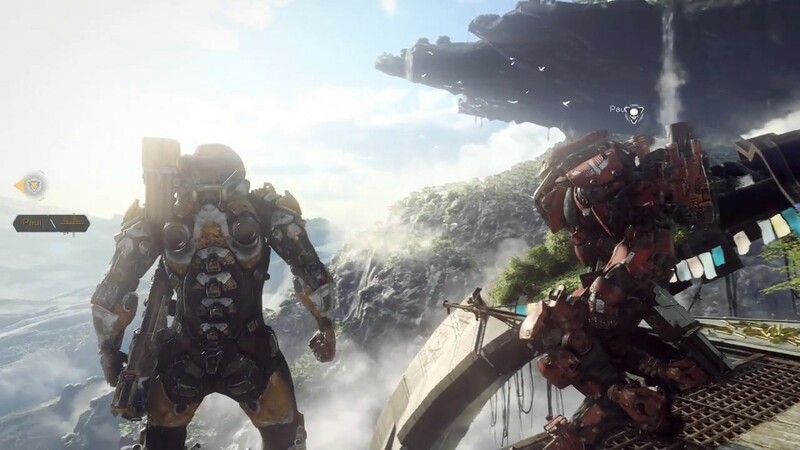 This was confirmed by EA CFO Blake Jorgensen speaking with The Wall Street Journal. 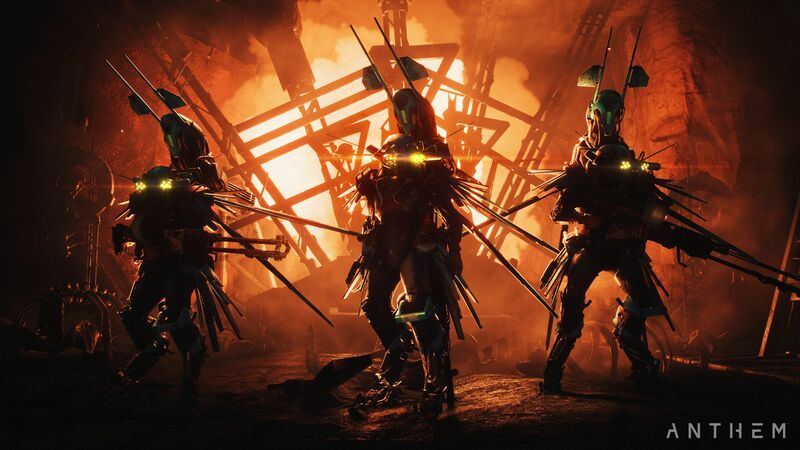 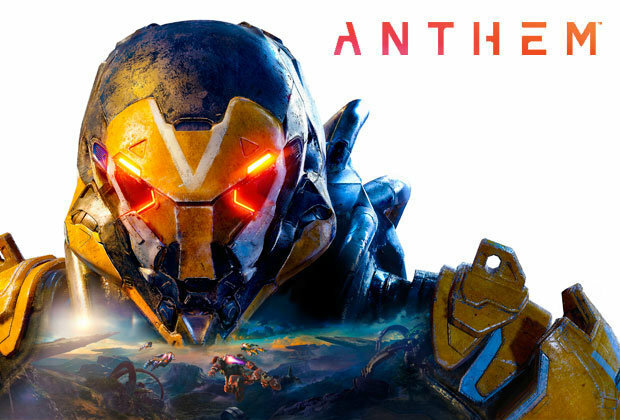 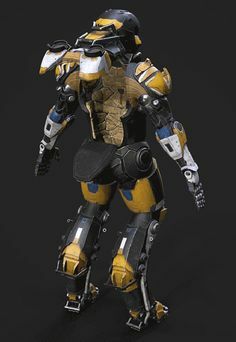 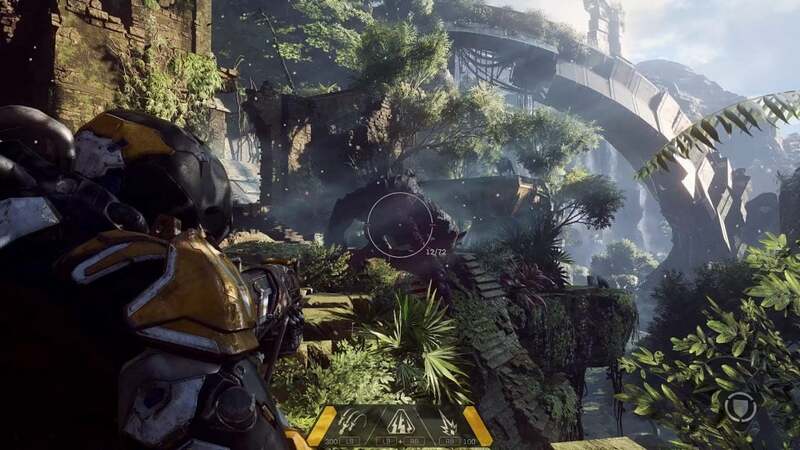 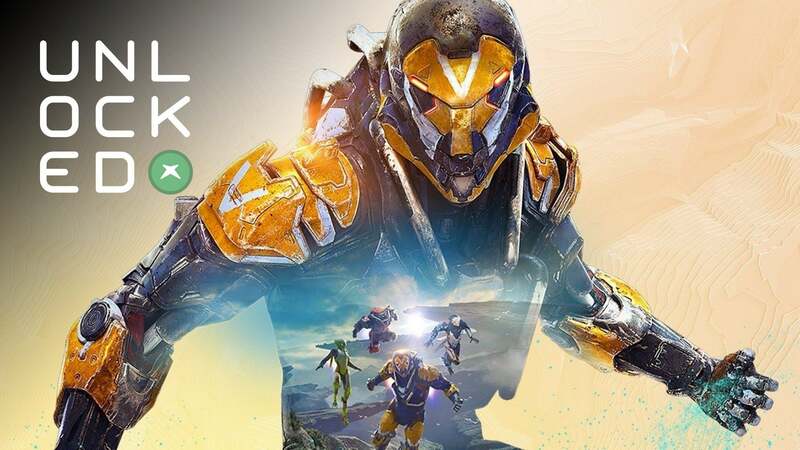 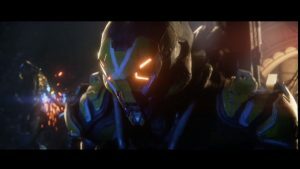 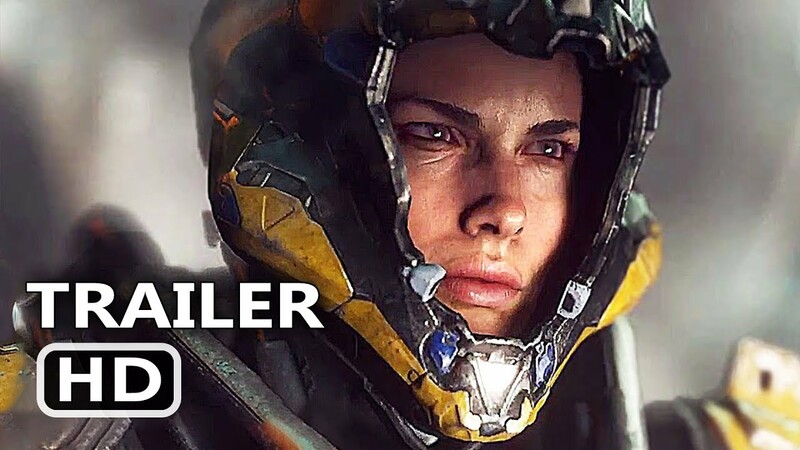 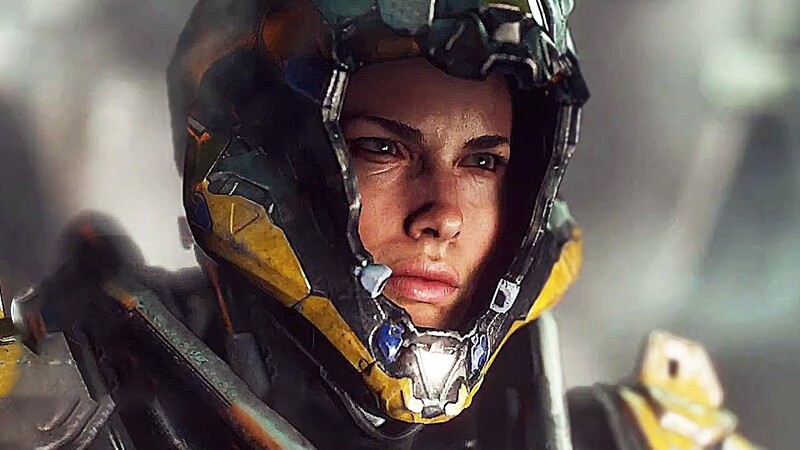 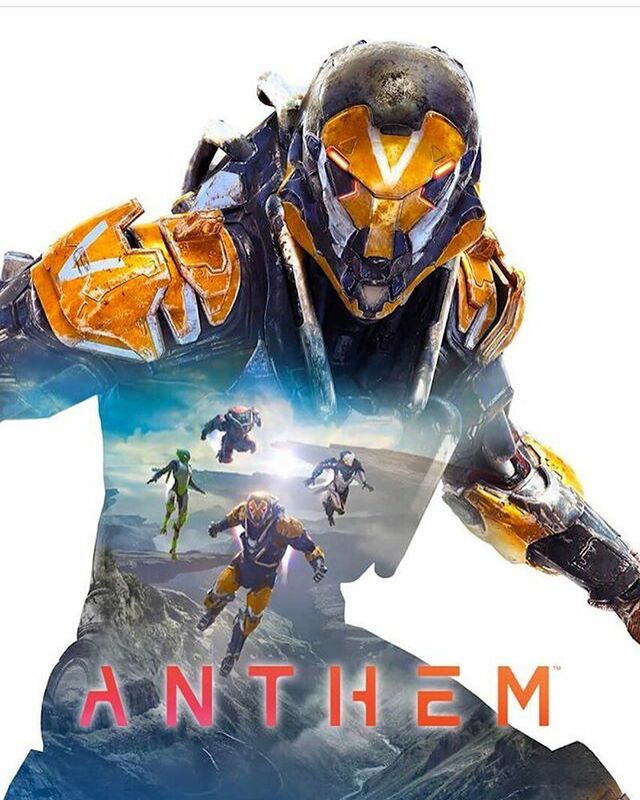 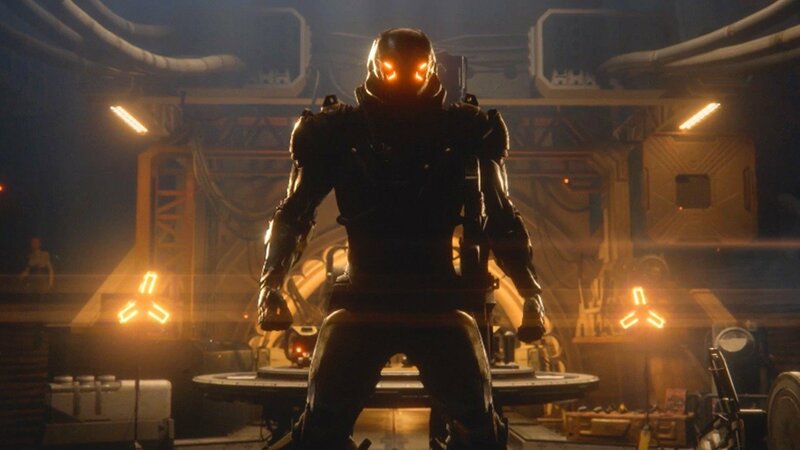 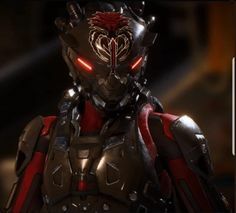 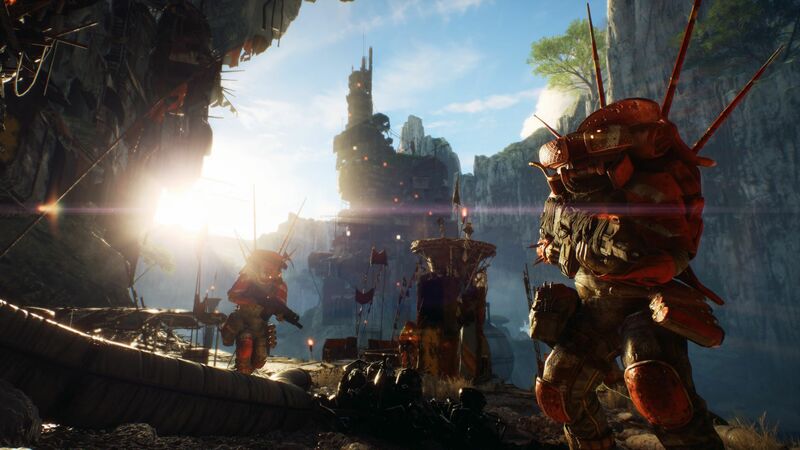 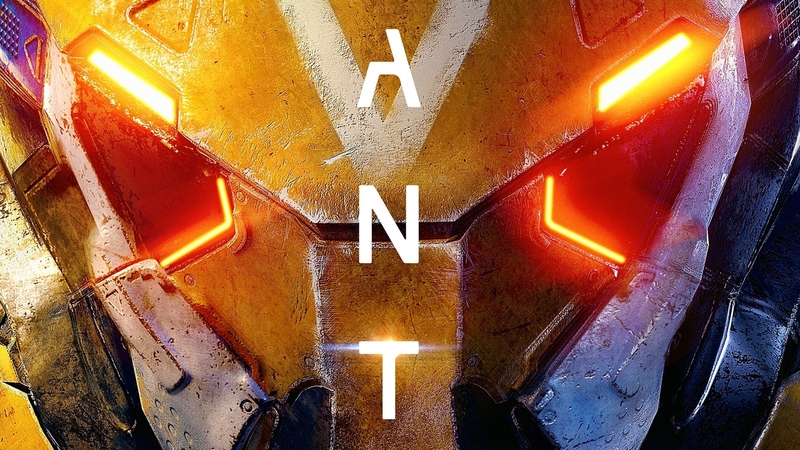 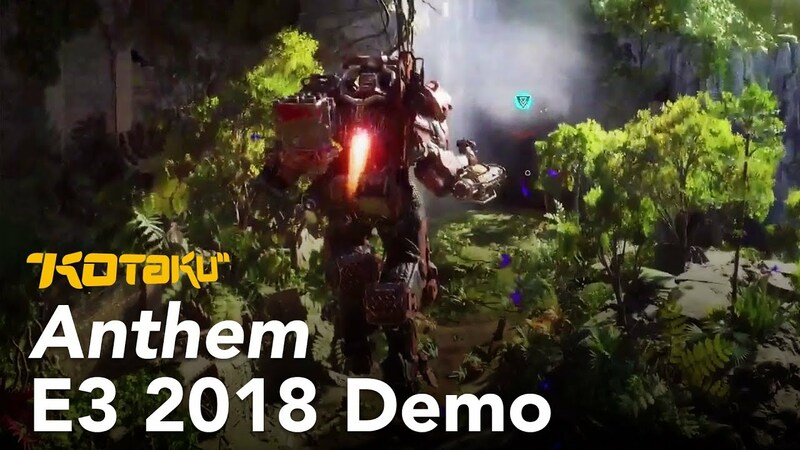 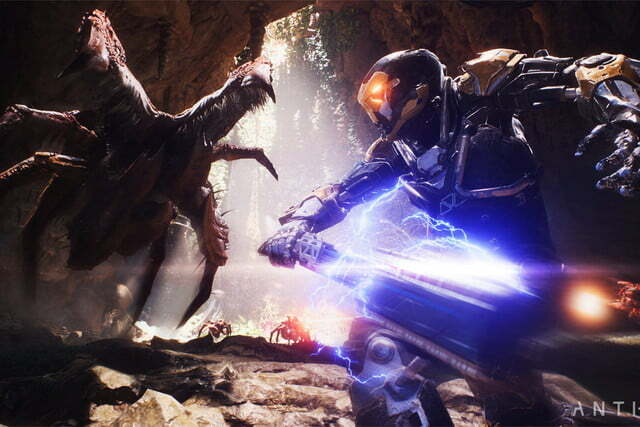 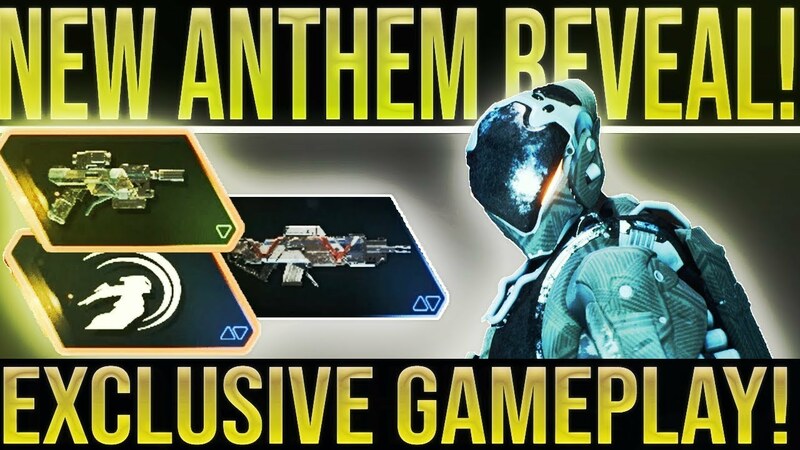 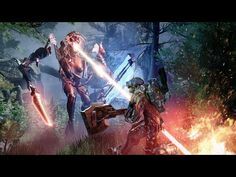 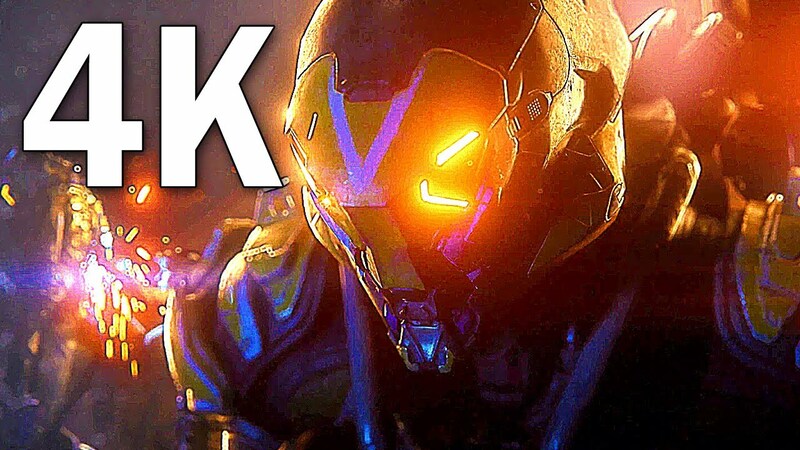 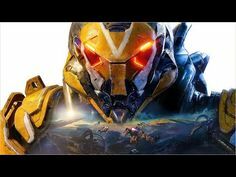 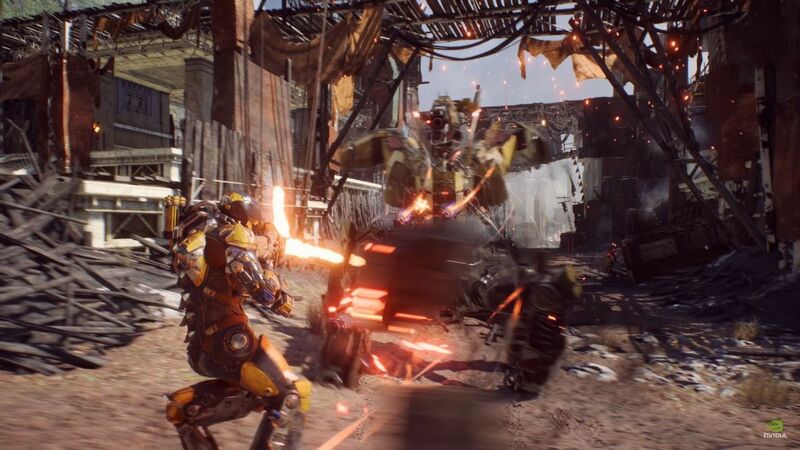 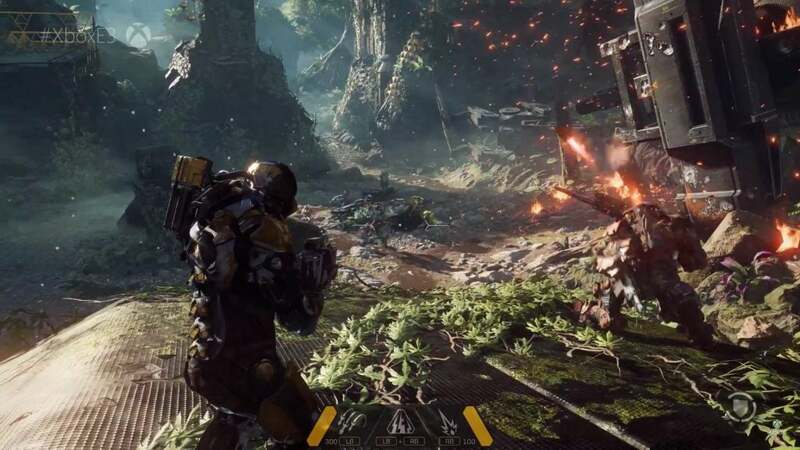 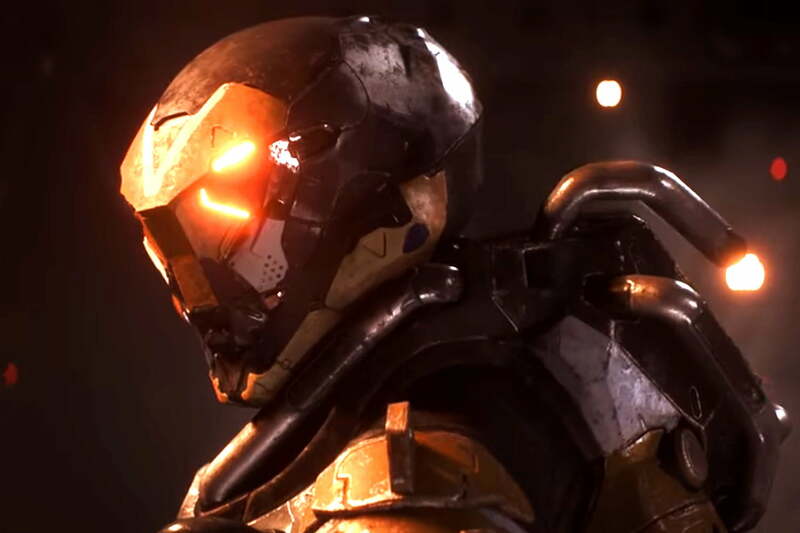 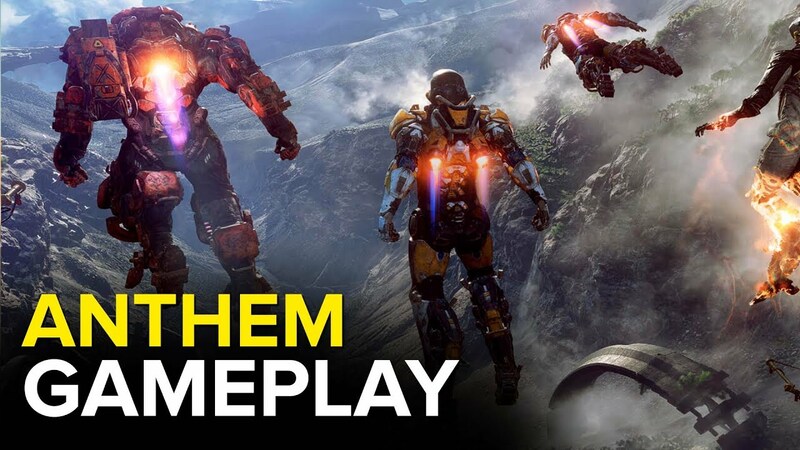 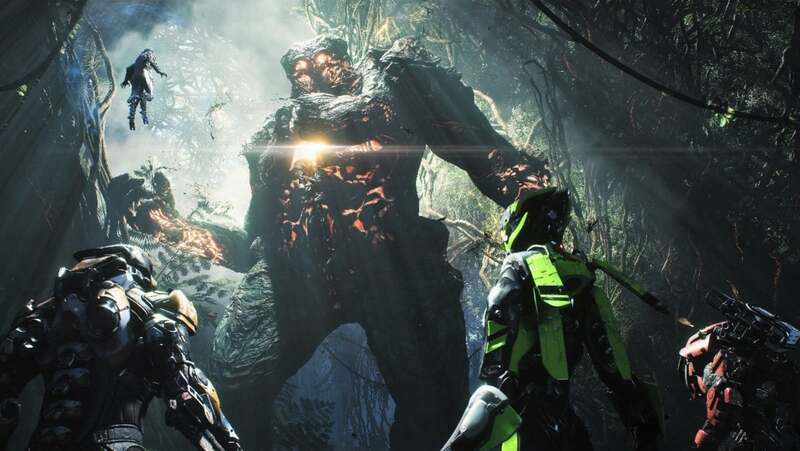 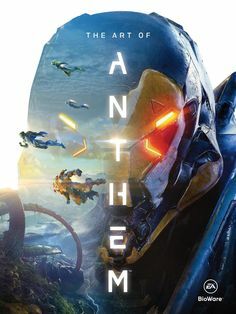 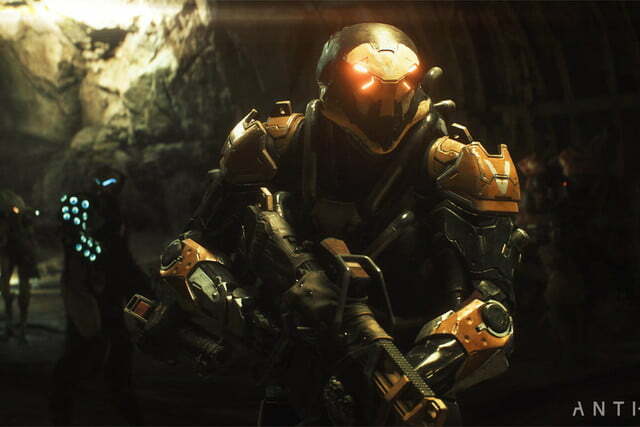 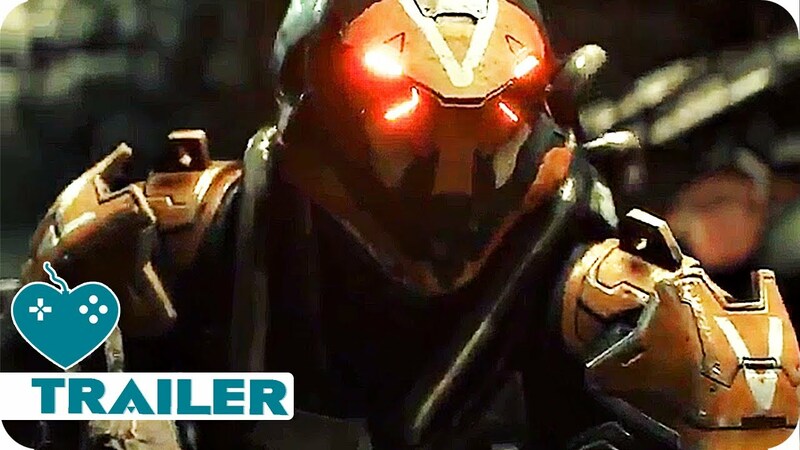 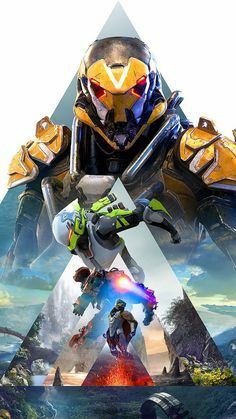 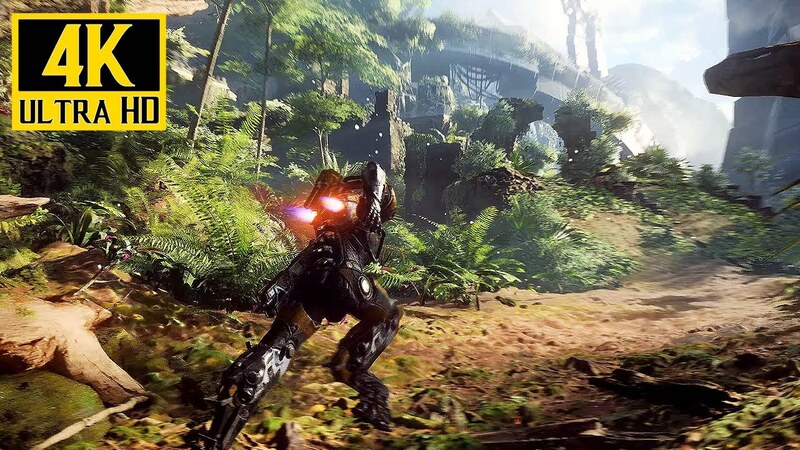 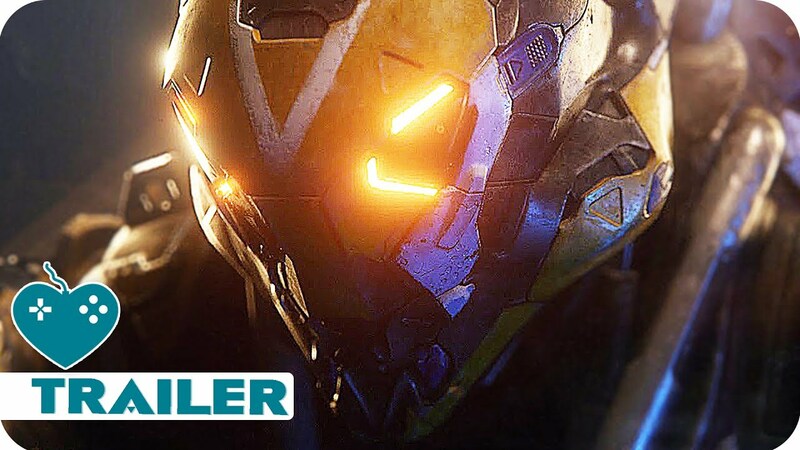 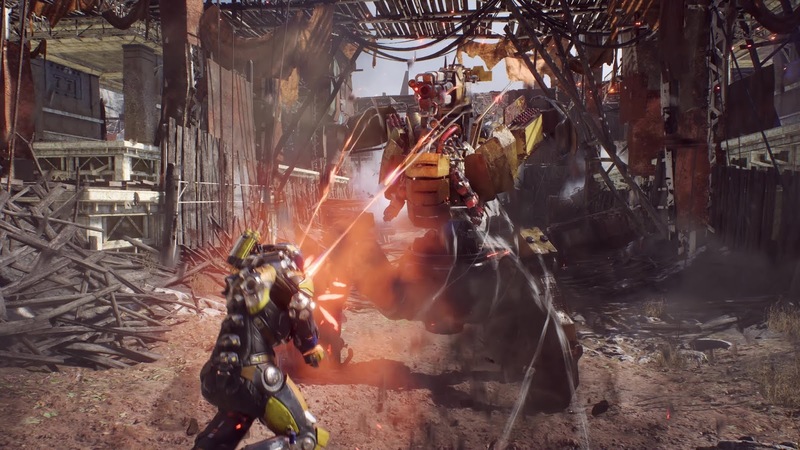 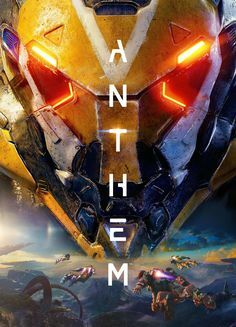 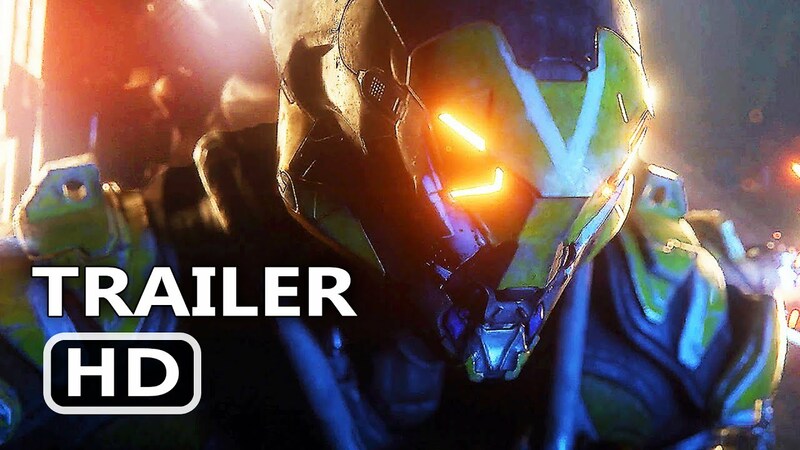 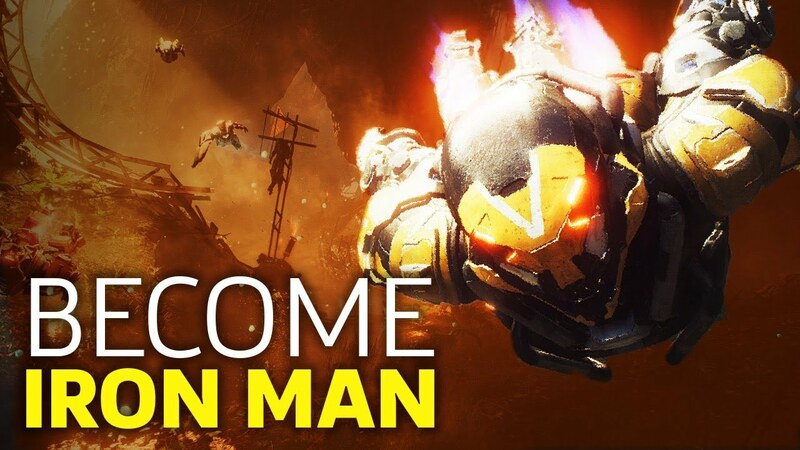 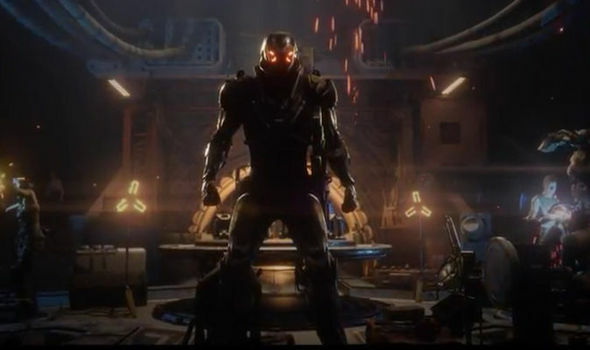 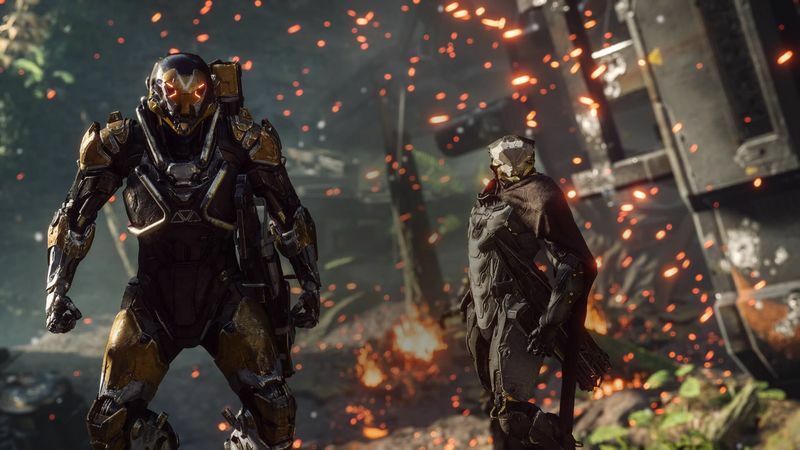 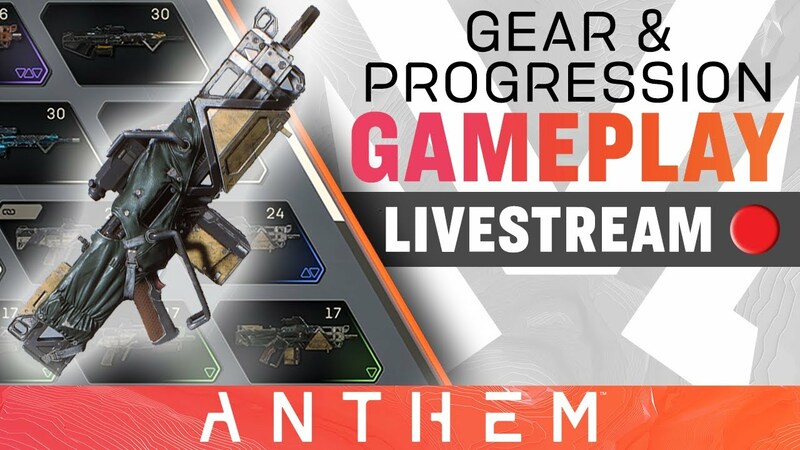 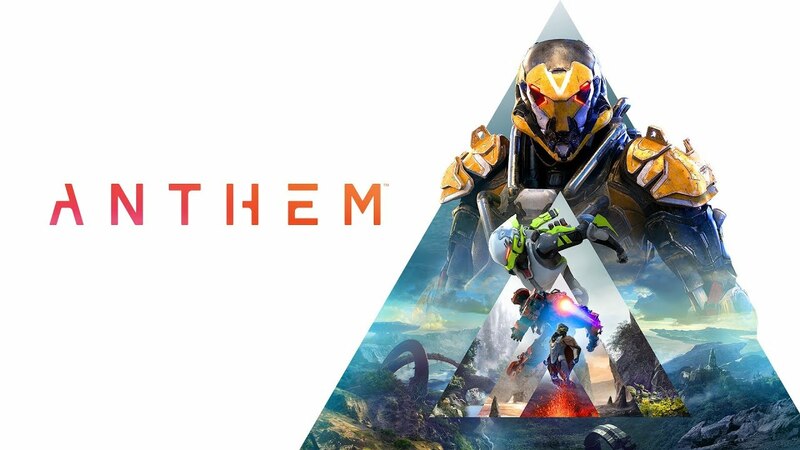 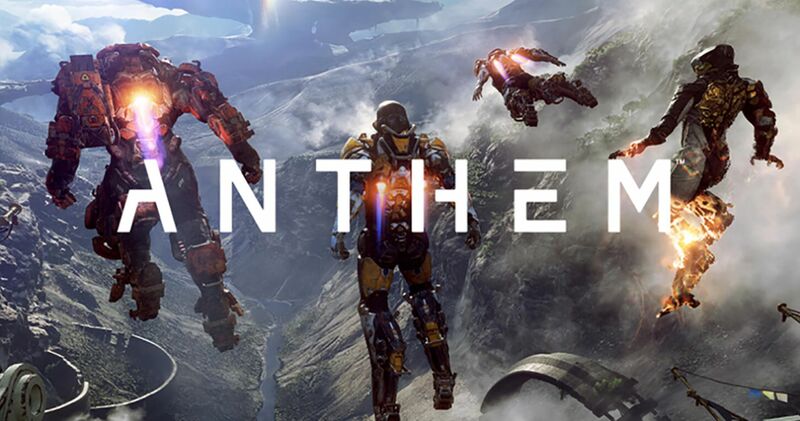 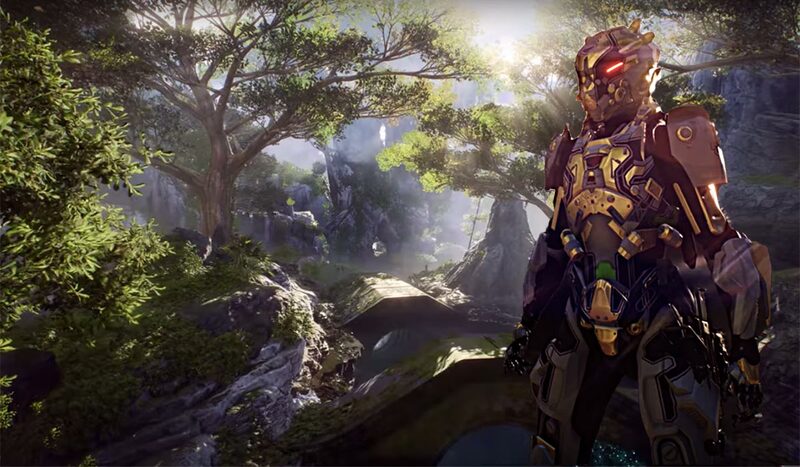 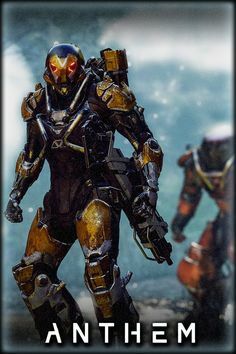 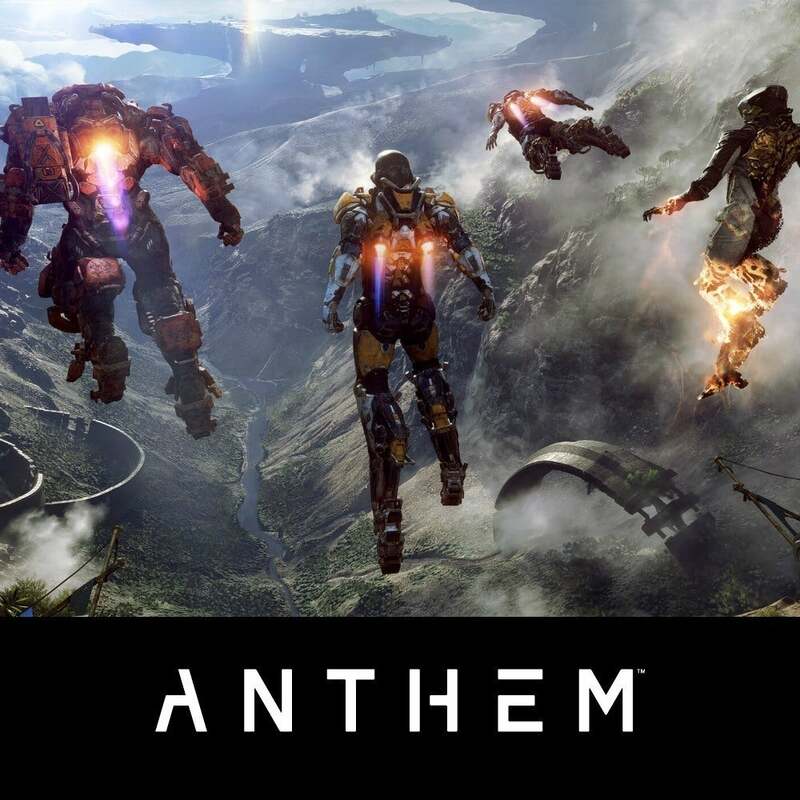 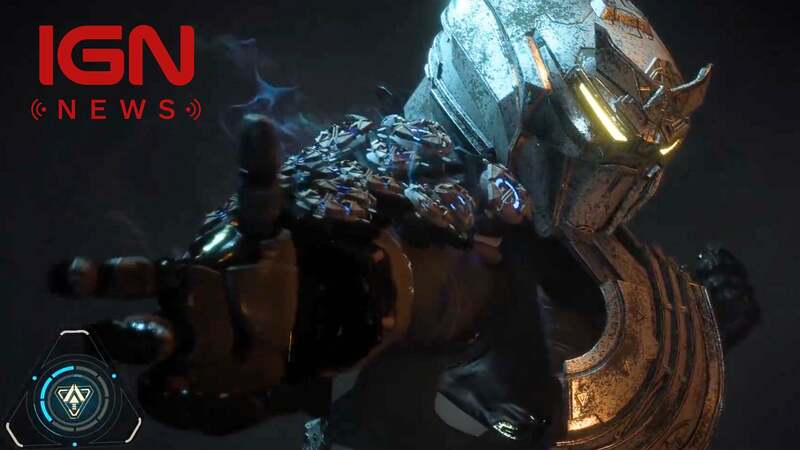 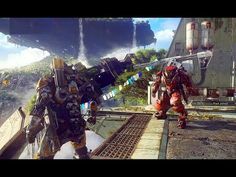 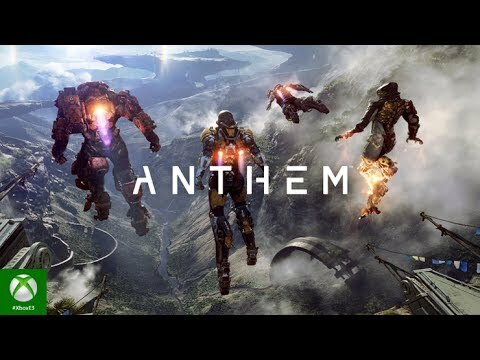 Anthem in 4K will have gamers really excited about the up coming release. 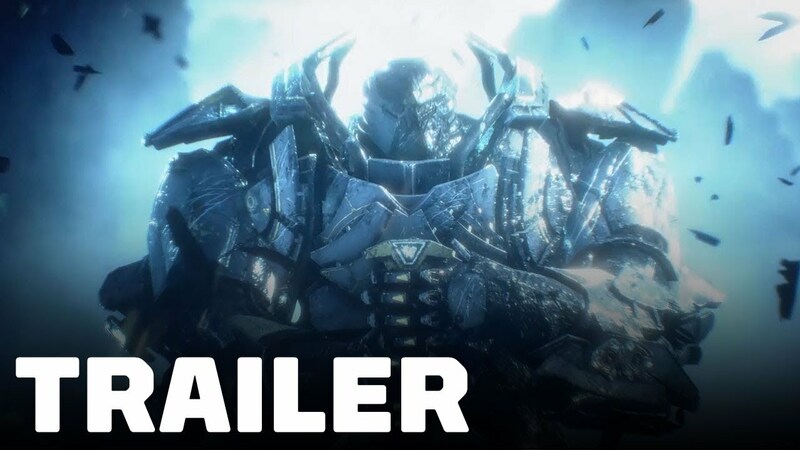 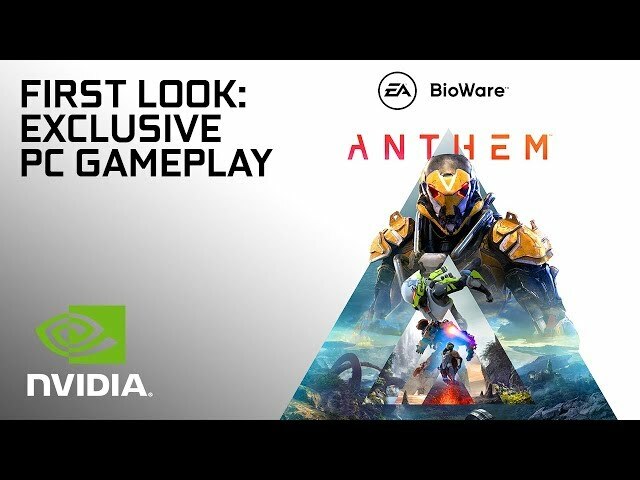 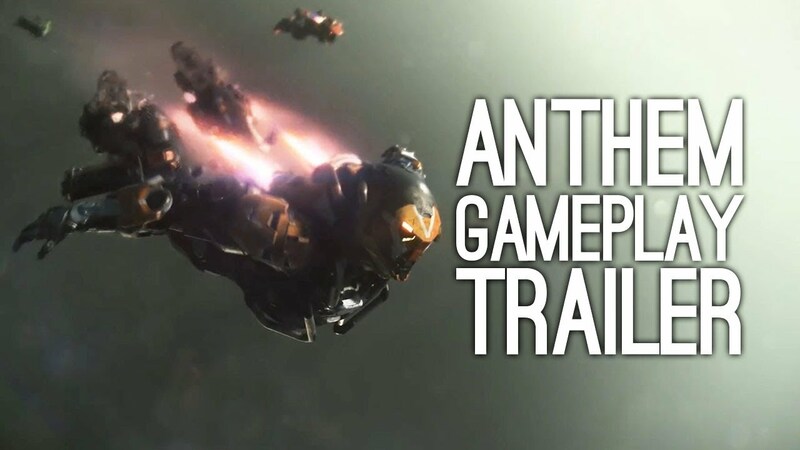 Nvidia released a brand new Anthem trailer for CES, revealing that the game will now fully support their new DLSS technology! 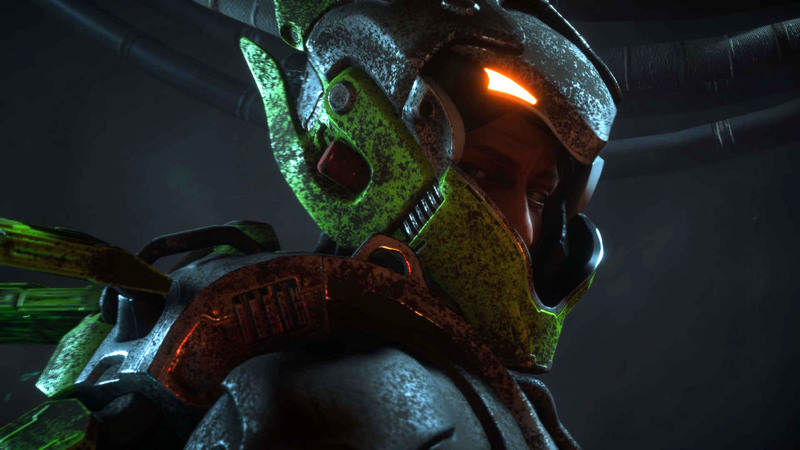 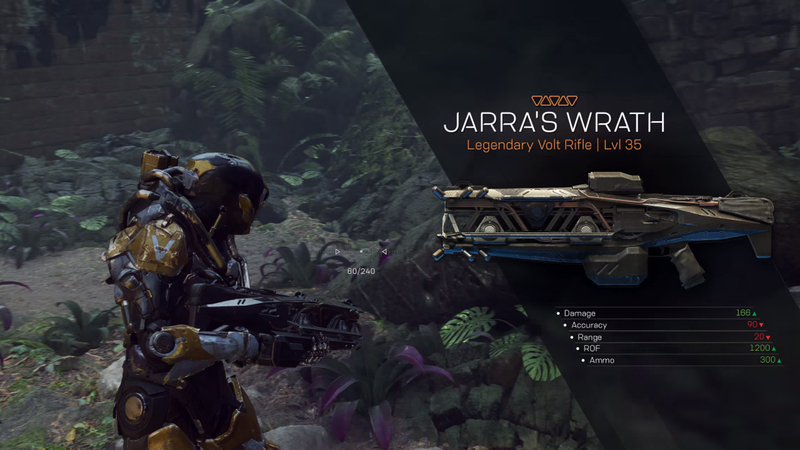 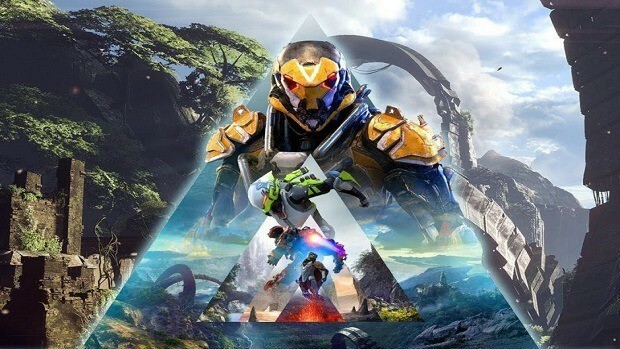 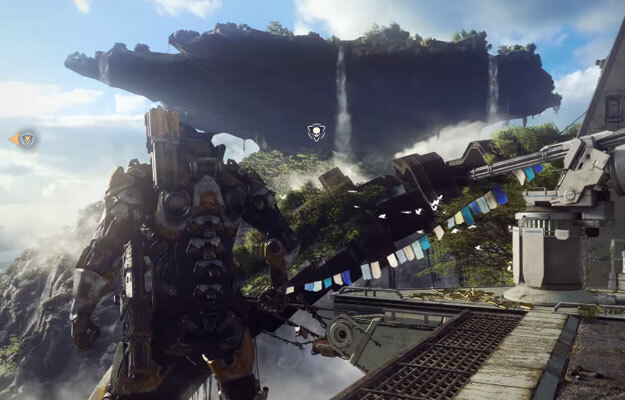 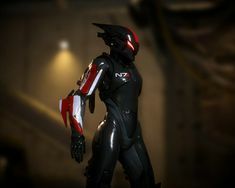 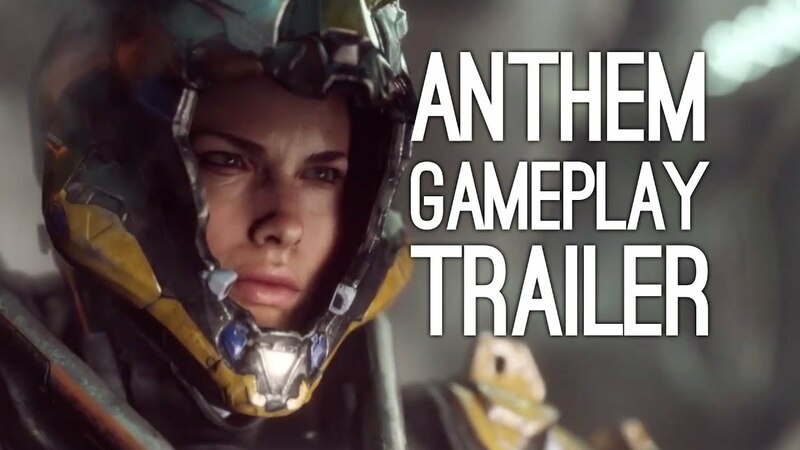 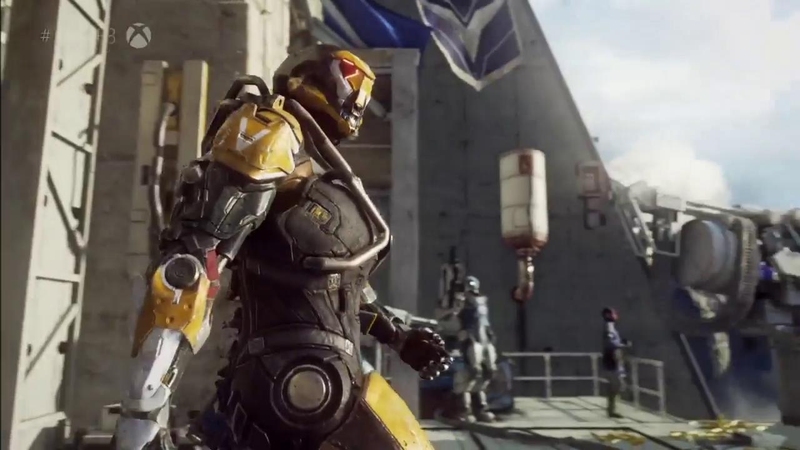 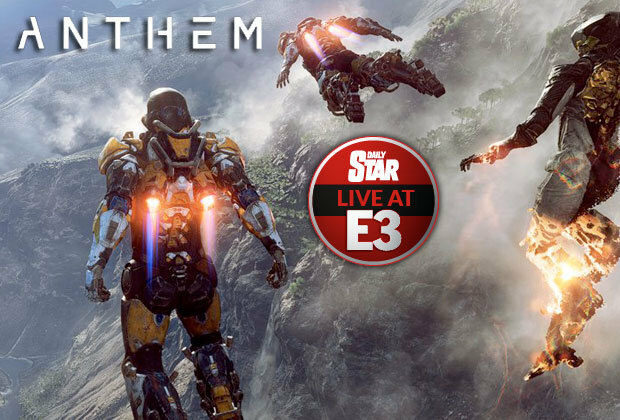 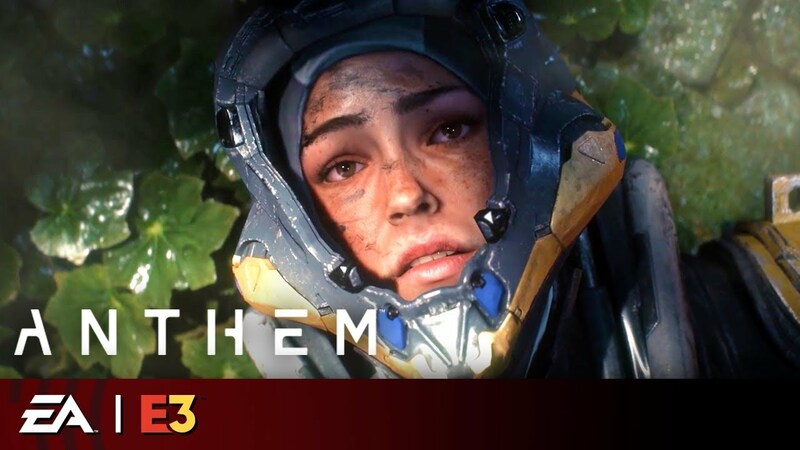 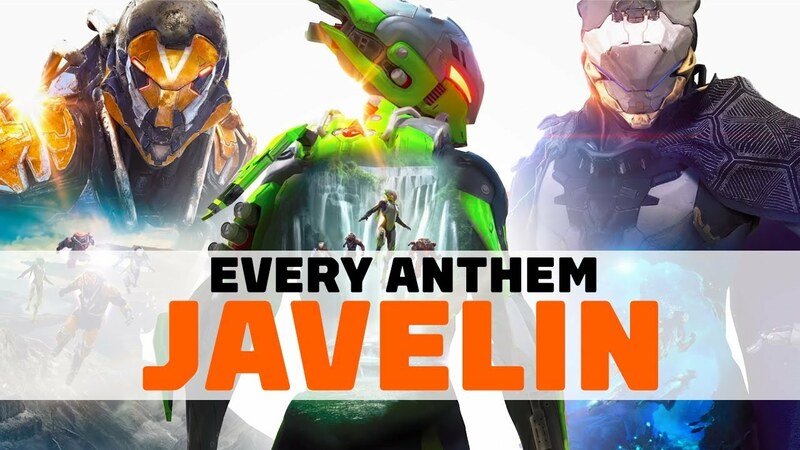 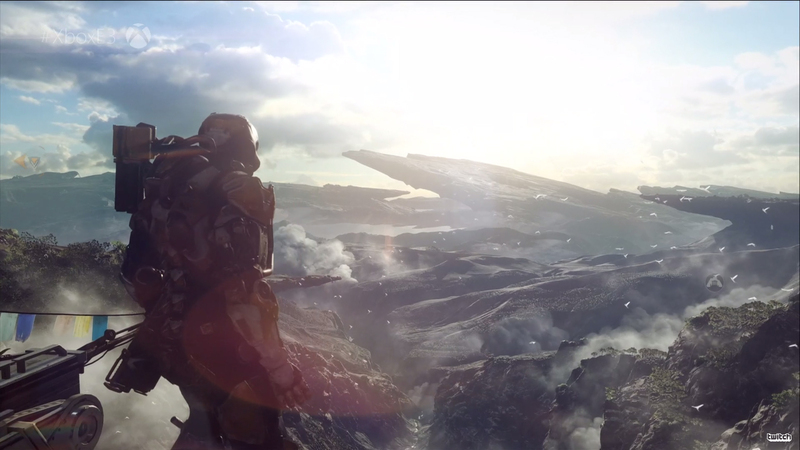 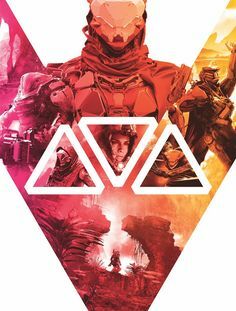 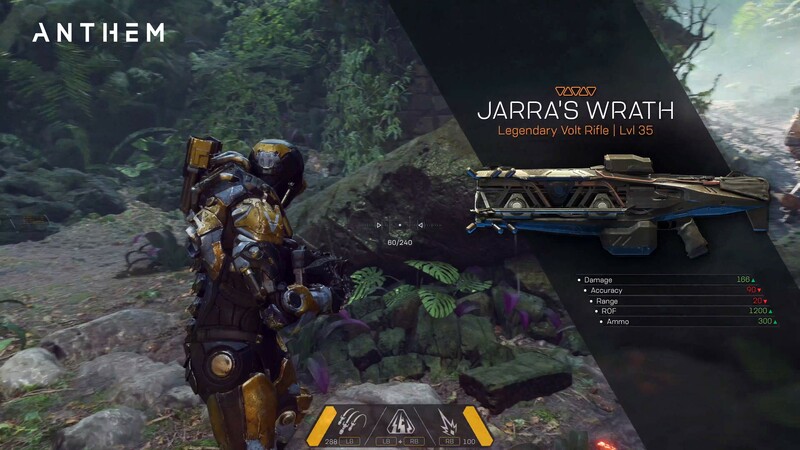 All this got us a little more excited about Anthem, which is, fortunately, coming out very soon.